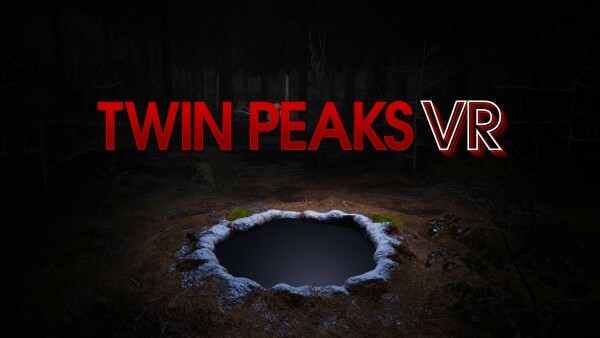 If you are a fan of "Twin Peaks" you are gonna love THIS...introducing, Twin Peaks VR. 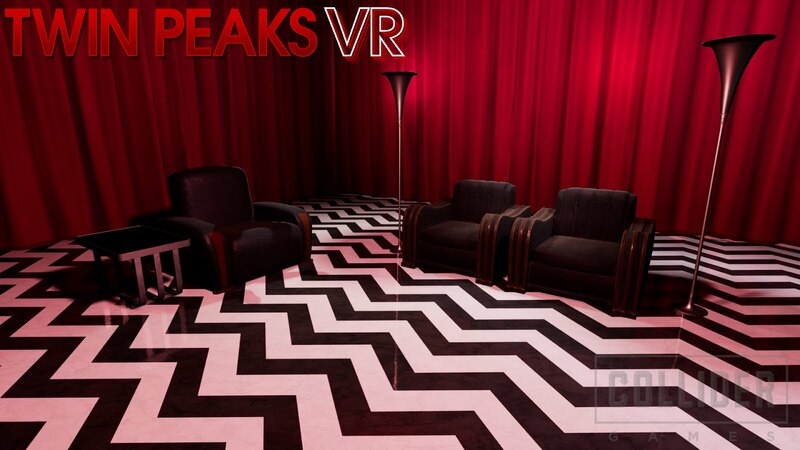 Twin Peaks VR is a Virtual Reality game set in the fictional world of "Twin Peaks" the television series. Now instead of just watching the show, you can go inside of it. Twin Peaks VR takes the surreal world created by David Lynch and lets players explore its depths. It includes iconic moments and settings from 2017’s 18-part limited event series "Twin Peaks: The Return", as well as the original landmark television series. Utilizing lines and sounds from the show itself, players will travel to Glastonbury Grove, only to end up in the puzzling Red Room. 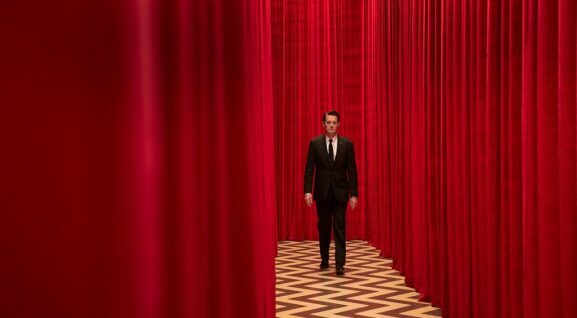 Fans of the series will follow in the footsteps of Special Agent Dale Cooper and try to make their way back into the life they left behind. 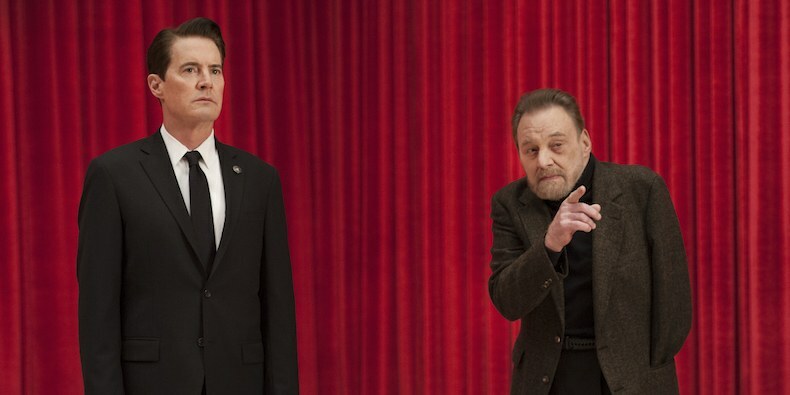 "We at Collider are thrilled to announce that Collider Games has teamed with Showtime and David Lynch himself to create a brand new Twin Peaks VR, which will be previewed at the upcoming Festival of Disruption in Los Angeles. 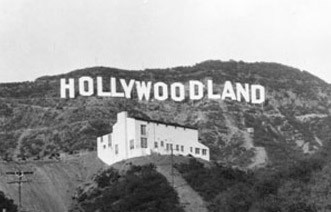 The event takes place October 13-14 at The Theater at Ace hotel." Tickets for the event start at $55, and additional ticket types available include single day passes and daytime and evening passes. Proceeds from Festival of Disruption benefit the David Lynch Foundation, whose mission is reducing toxic stress and trauma among at-risk populations, including victims of domestic violence, veterans suffering from post-traumatic stress, and underserved urban youth, through the evidence-based Transcendental Meditation (TM) technique. In line with this mission, the festival will welcome New York Times best-selling author Dr. Norman Rosenthal to discuss the psychological benefits of TM. 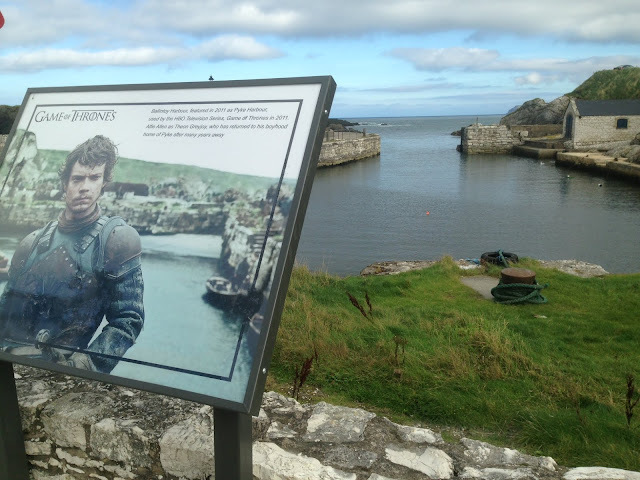 To be able to go inside your favorite tv show...WOW!!! Yea...we ❤️this. See ya in the red room.